BAKU, March 17. /TASS/. 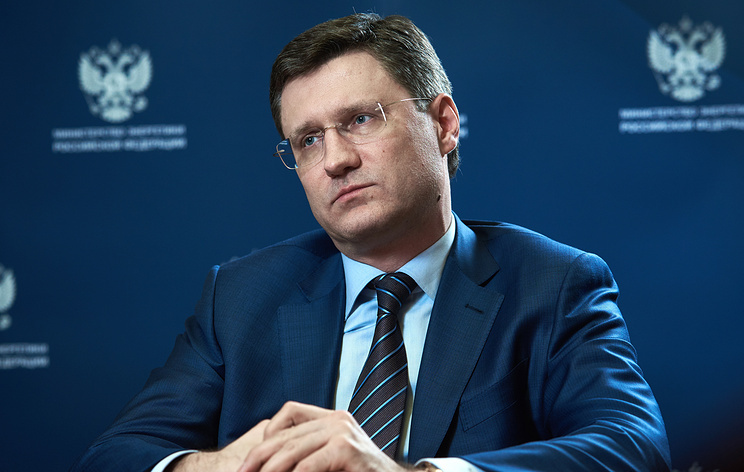 Russia has reduced its average daily crude output by 140,000 barrels per day as of the middle of March compared with October 2018, Russia’s Energy Minister Alexander Novak told reporters on Sunday. "Our current average daily reduction… is around 140,000 barrels against October," he said. In December 2018, OPEC+ countries decided to cut production by 1.2 mln barrels per day from the level of October 2018. It is planned that OPEC nations will reduce output by 800,000 barrels per day, while the remaining countries - by 400,000 barrels. Russia will cut production by 228,000 barrels per day. The deal covers the first half of 2019 and may be revised in April.